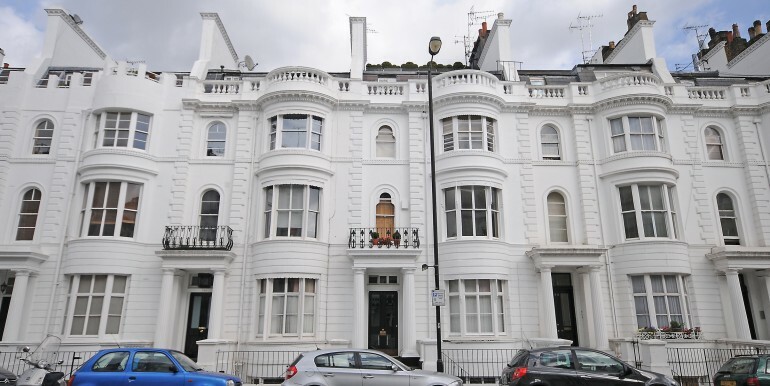 Looking to live in Paddington, W2? 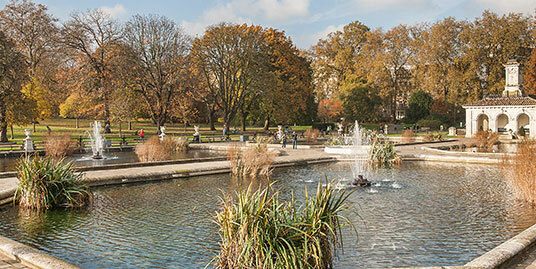 Why live in Hyde Park, W2? 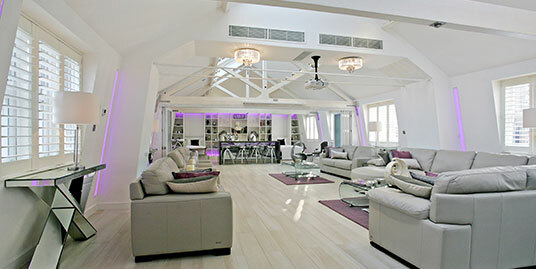 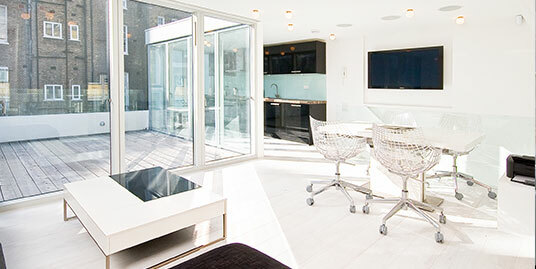 Interested in renting property in W2? 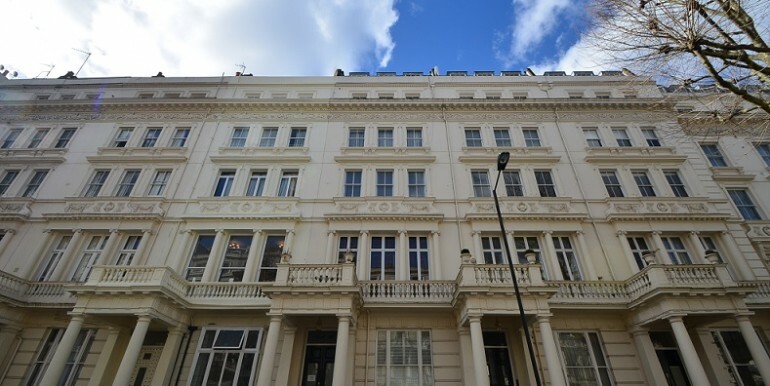 Looking To Rent In London?